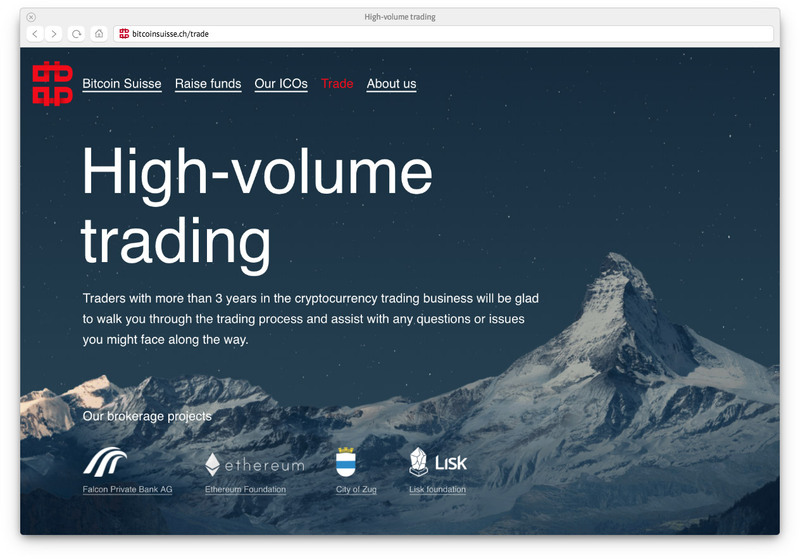 Task: to develop templates of a cryptocurrency broker website. 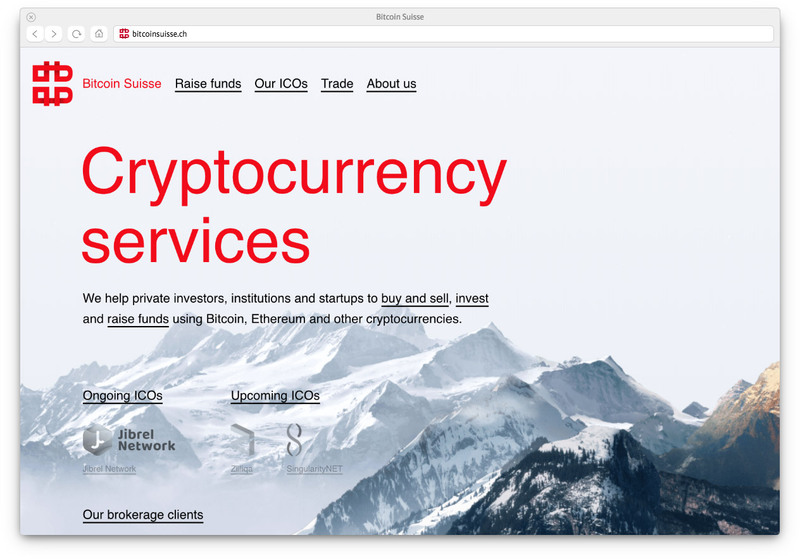 Swedish company Bitcoin Suisse deals with everything related to cryptocurrencies. For example, they created a program that allows to use Bitcoin for payments in banks and are offering to use cryptocurrency to pay for utility services in Switzerland. Templates of the website introducing the company’s services and praising its Swiss origins were created at the studio. 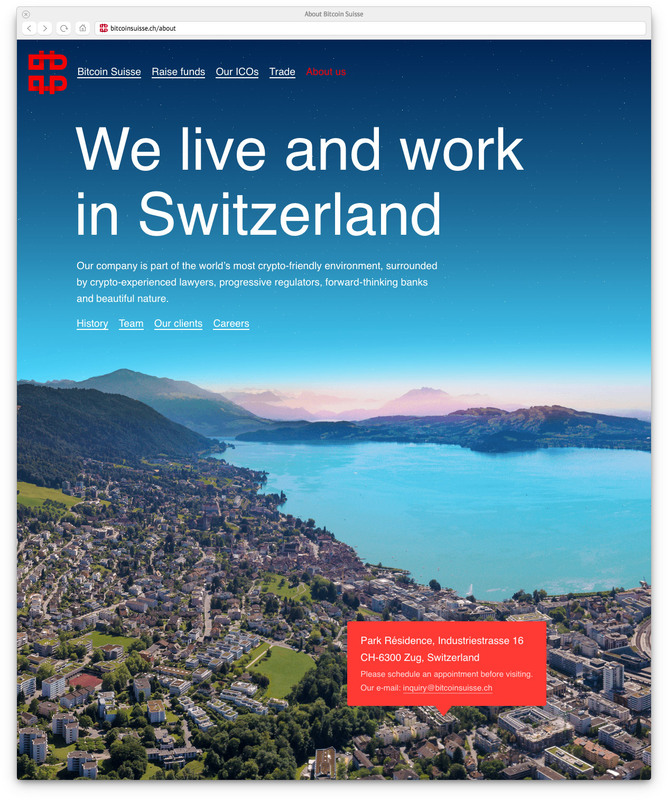 Swiss quality is held in high esteem everywhere in the world, so Swiss companies are happy to emphasize their origins. We’ll do it this time, too. The website’s background shows Switzerland’s mountains and valleys in different times of day. It’s not a set of photographs, but rather a continuous animated panoramic landscape that conveys the beauty of the country’s scenery. Bird’s eye view photos of the city of Zug, the Swiss cryptofinance capital, were created specifically for the website. The town is home to a plethora of cryptofinance companies (including Bitcoin Suisse, of course) and many of its municipal services can be paid for with Bitcoin. On the History page the landscape becomes black and white. 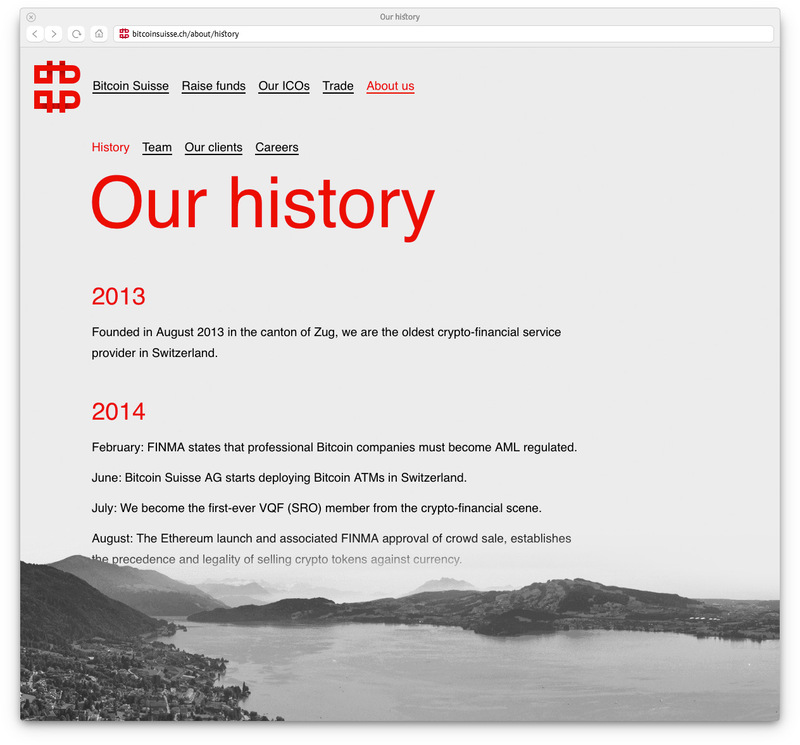 Overall, the website concept came out to be minimalist, neat and Swiss to the bone. All the traditional national attributes are present: the color red, Helvetica typeface and the cross in the logo created by us earlier.